The Condor company was established in Germany in 1893 and is acknowledged as being the inventor of the pressure switch. 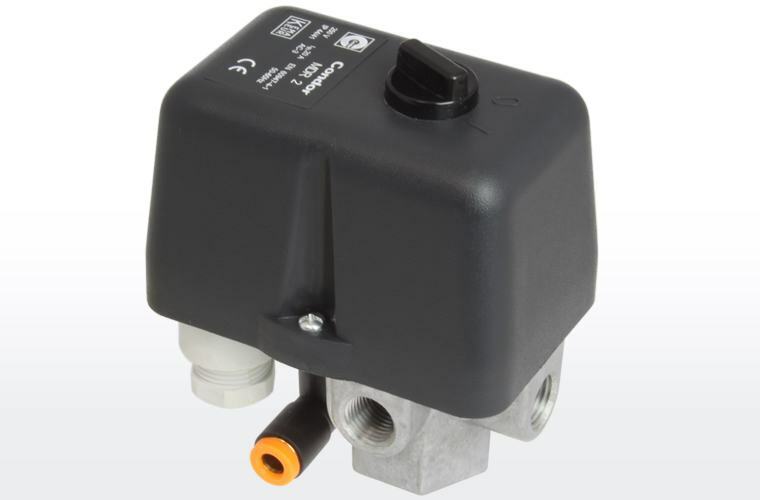 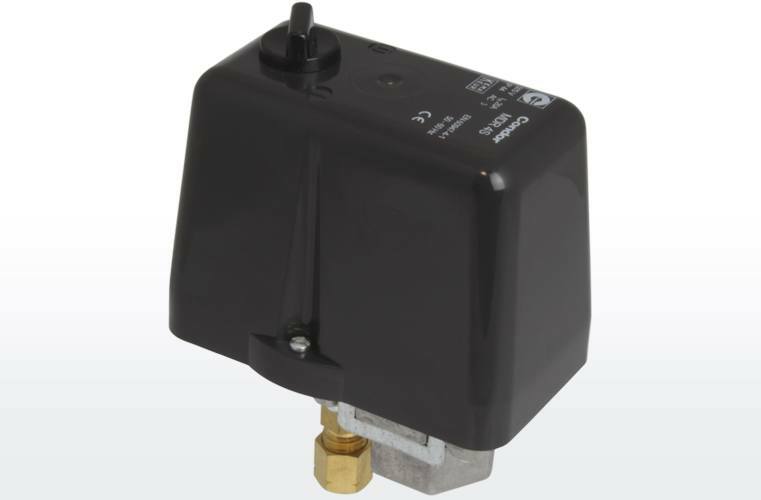 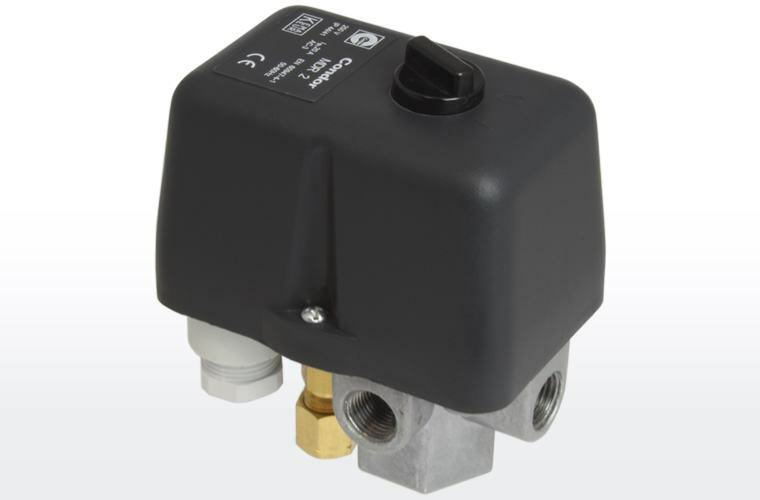 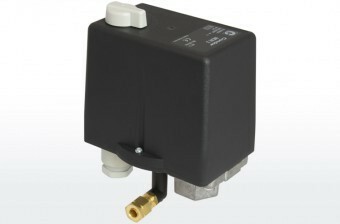 Its extensive range of Condor pressure switches for air compressors is considered to be the best in the world. 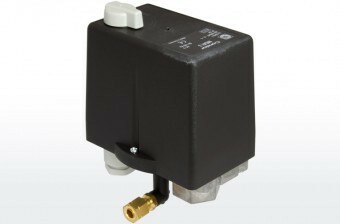 Condor products are justifiably renowned for their high quality and über reliability. Suit Motor Size 2.4 kW (3.2 hp) Max. Suit Motor Size 3 kW (4 hp) Max. 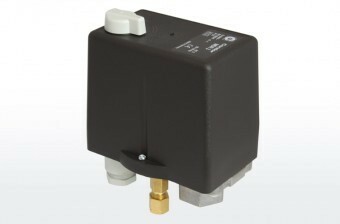 Suit Motor Size 4 kW (5.5. hp) Max. 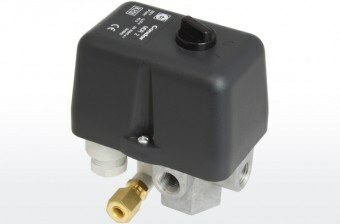 Suit Motor Size 7.5 kW (10 hp) Max. Suit Motor Size 5.5 kW (7.5 hp) Max.